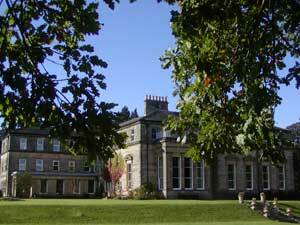 Minsteracres is a Retreat Centre set in beautiful Northumberland countryside. Speakers available for groups large and small. If you’re looking for speakers for coffee mornings, lunch groups, afternoon teas, evening meetings or other events, we at Minsteracres are happy to offer a presentation about ourselves and our work. Contact info@minsteracres.org, or call 01434 673248 for information. Thursday 18 (6.30pm) – Sunday 21 April (2.00pm); Holy Week Retreat: Time for reflection and the opportunity to take part in the ceremonies of Holy Week. Monday 6 May; Open Day: Spend a full day at Minsteracres exploring our House and Grounds with exhibitions, tours, reflection, tea, coffee and good home cooking. For more information about Minsteracres and our full programme visit our website or call us on 01434 673248. 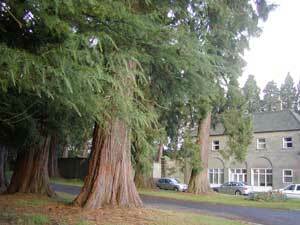 "Minsteracres holds a special place in the hearts of countless people who have benefited from their visits here over the years. We want to carry on providing this much loved facility for future generations and we need your support to enable us to continue to make a difference to people’s lives. We are asking our Friends to commit to giving to us on a regular basis. 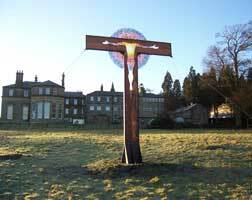 This will make a huge difference to our fundraising and will secure the retreat centre for future generations." Minsteracres is a great space for self-led groups. Why not talk to us about booking space? Call us 01434 673248, or email info@minsteracres.org. Find out more at www.minsteracres.org.